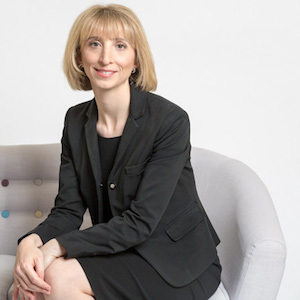 Judith Pepper is a barrister at 4 Brick Court Chambers specialising in family law, primarily public law proceedings (care proceedings) representing all parties. She is often instructed in cases concerning complex medical evidence, non-accidental injury, sexual abuse allegations, serious domestic violence and child sexual exploitation. Her cases regularly involve parallel criminal proceedings. She has considerable experience in cases involving adoption, including where adoptive placements have broken down. She has written articles in respect of adoption, care proceedings and sibling relationships, and forced marriage.